But it's been a long time. That was the PC era. Now we have tablets and mobile ruling our lives. New toys for new era. 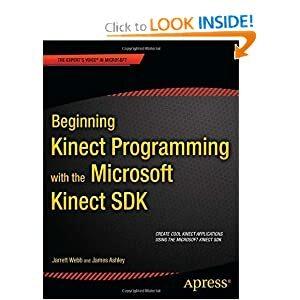 And so we have a new book from our guru Charlez Petzold on how to program these toys. What is interesting about book's offer it is only $10, but the book is not yet finished yet - only 7 chapters. Windows 8 is still under consumer preview - and so I think the book is following the release cycle of Windows 8. We live in interesting times. Edit: Well I just bought it. 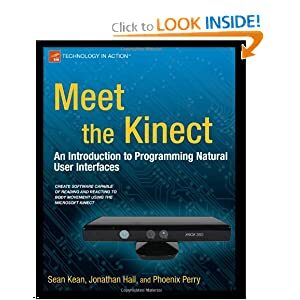 Started learning how to program Kinect. Must say we live in interesting times. This is a post to store all links to videos, blogs, PDFs relating to debugging .NET applications. I have become particularly interested in this area and getting down to details such heaps, clr-stacks, GC, analyzing dumps is so much fun! Previously an ASP.NET escalation engineer at Microsoft, based in Sweden, now working in developer evangelism team. But still her blog has some very good info. to get started with debugging. You should check out the labs she has posted on her blog which show how to resolve performance problems. More recently there are 6 videos posted on Channel 9 around .NET debugging by Bradl Golnaz. I have seen two and they look good. Diagnosing Application Issues - 01 You can find links to all the videos on this link. Delay's Blog: This post has some good links to other valuable posts. SOS – “Son of Strike” introduction by Mark Smith.